Mom life. Wife life. Natural hair is life. We live in a society where women especially, compare themselves to each other, hoping they are on par with what is expected according to what they see in the media and society. But, what is the standard? What are we expected to look like or be like? Who is in charge of that? Well, no one really. Back in the day women were told by the media that a certain waist size or skin colour or hair type is the standard. Some woman went out of their way to fit into this little box that was created by who knows who. Today, these myths and societal standards/norms have been overcome by many women all over the world. Who cares that the size of your ankles is not up to scratch. Who cares that you have dimples on your cheeks as well as your thighs? Nobody should. It shouldn’t be an issue. Nobody should care! So that is it. Not caring what everyone think of you or anything concerning you is the start of being real. No one is perfect. We are all real people, with real problems and real pimples and real cellulite. We have days where we feel really crap and not in the mood to dress up. I have tons of those. But who cares. I don’t. I’m all about being real. Nobody is perfect. Everyone can pretend to be. But not me. I do real. Cos being real makes me feel good about myself. 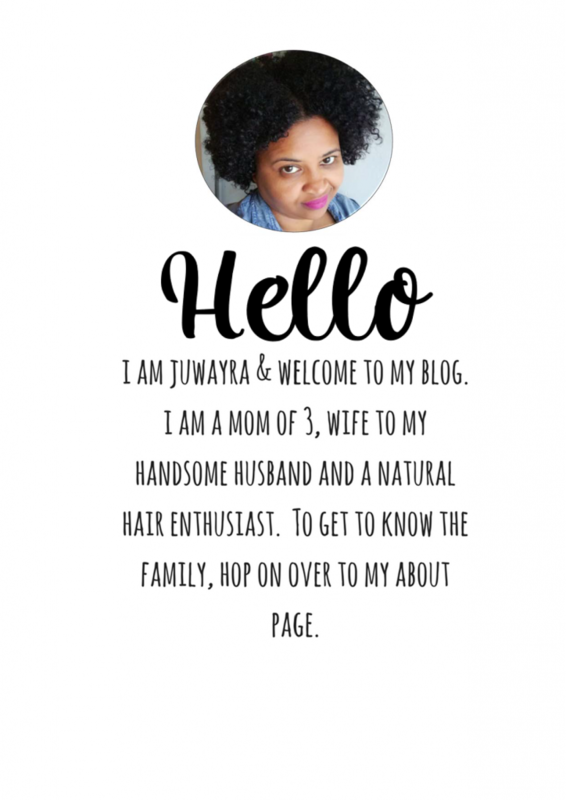 Being real about the situations I find myself in, my parenting skills or what I look like takes the the pressure off from wanting to be someone I am not. 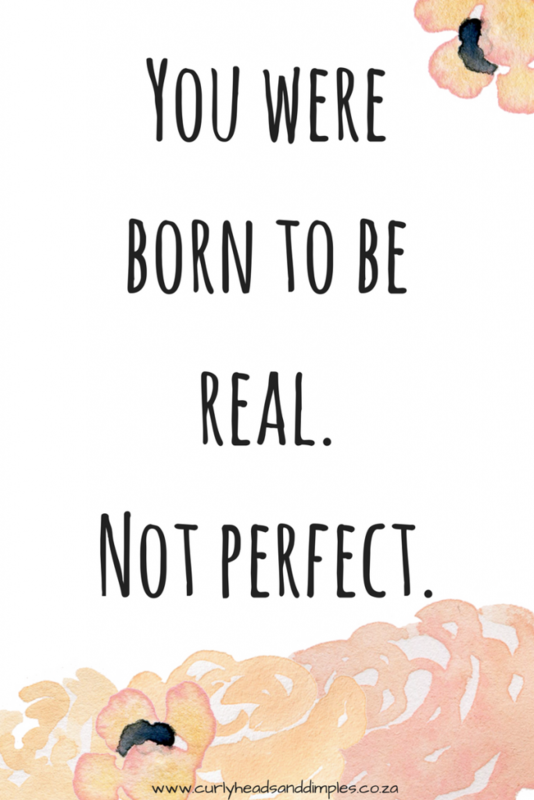 So, how about being REAL instead of trying to be perfect?